Looking for help with family vacation planning? Our private island in Belize is the perfect family vacation destination for multi-sport tours. 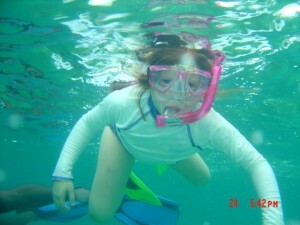 We offer special rates for kids 11 and under and we also have special discount vacation packages for groups of 4 or more. If you would like to charter a trip (reserved only for your group of 18+) please request our charter policy. Please note: kids are welcome on any trip we offer! There are no special “kids dates”.